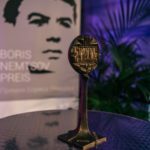 The Boris Nemtsov Forum is an independent platform for constructive EU-Russia dialogue. The Forum was launched in 2016 to facilitate discussions in order to enhance mutual understanding and foster strong relations between European and Russian thought leaders. Our goal is to bring together representatives of the new Russian generation and to introduce them to their Western colleagues in order to create a pro-European generation of future Russian leaders whose commitment and vision will lead to real change. The key idea of the Forum is the shared belief that Russia is a European country, not only in terms of geography but in terms of its preferred mode of civil society. 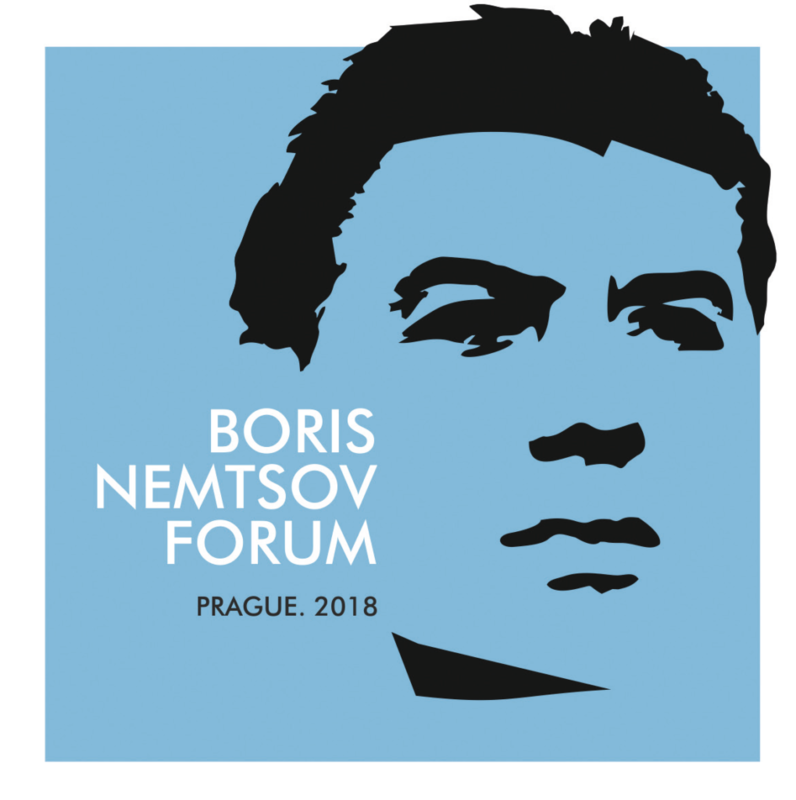 The Boris Nemtsov Forum brings together Russian and Western experts from the business communities, from the political sphere, and other leaders from civil society who are interested in developing a European future for Russia. The Forum is a two-day conference that takes place in early October and is attended by 300-400 participants. The event kicks off with the Speech on Freedom delivered by a prominent Russian and/or European intellectual, artist, or other public figure. In the opening speech, the speaker elaborates on what freedom means to him/her and why it is important to preserve democratic values for Russia. Welcomes 300-400 participants from Russia, Europe, and the U.S.
A variety of session styles and cultural events, including debates, presentations, movie screenings, exhibitions, etc. Permanent partner: Friedrich Naumann Foundation for Freedom. In March 2018, Vladimir Putin was re-elected as President of the Russian Federation for another six-year term. Boris Nemtsov Forum aimed to leave the door to leading civil society actors and politicians in order to discuss and develop collective strategies for a liberal future at nine round-tables: Which Role could Civil Society Institutions Play in Future Russia? ; New Limits of Russian Energy Expansion; The Kremlin’s New Language; New Education for Global-Minded Russians; New Answers to Populism and Nationalism; War as a New Reality; European Integration of Russian Society; Visions for the Russian Opposition and its Prepositions; New Support from International Law. Key speakers: Tomas Kafka (deputy Minister of Foreign Affairs of the Czech Republic), Guy Verhofstadt (President of the ALDE Group in the EP), Sergey Aleksashenko (Former Deputy Minister of Finance of the Russian Federation, Brookings Institute, Washington), Flavia Kleiner (Operation Libero, Zurich), Greg Yudin (Higher School of Economics, Moscow), John Bogaerts (Division for Russia, European External Action Service, Brussels). • Speech on Freedom: Presented by Archimandrite Cyril Govorun (Kiev, Ukraine). 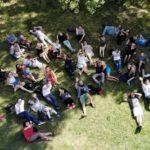 This Forum goal was to give the floor to a new generation of civil society actors from Russia and the European Union in order to discuss versions of utopia and visions – as well as clear solutions – for the society of the future. The format enabled all participants to voice their opinions at six workshops that include: “New Forms of Culture”, “New Economy”, “New Communication Channels”, “New Division Lines”, and “New World Order”. The latest history is defined by the fall of the iron curtain and the end of the Soviet Union. These events 25 years ago became the turning point for building new relationships between Russia and Europe that, after years of positive development, have hit a new low. At the 25-year anniversary of the collapse of the Soviet Union, a critical overview of the Russian-European dialogue is needed. Key speakers: Elmar Brok (MEP), Jerzy Pomianovski (Executive Director, European Endowment for Democracy, Brussels), Mikhail Khodorkovsky (Open Russia Movement), Dmitry Oreshkin (political scientist, Russia), Liliya Shibanova (Russian electoral watchdog “Golos”), Lev Gudkov (Levada-center polling agency, Russia), Sabine Leutheusser-Schnarrenberger (ex-Minister of Justice, Germany), Jens Böhlmann (Eastern Сommittee of German Economy), Mikhail Shishkin (writer, Russia-Switzerland).